Are you looking for a drying solution that can be installed as free standing unit within your home in Richmond Lowlands 2753 Hawkesbury NSW? Lifestyle Clotheslines brings to you the Hills Everyday Single Clothes Hoist. It can be purchased with a ground mount kit so you can have it drilled within your backyard and maximise the sun’s drying power during your wash day. 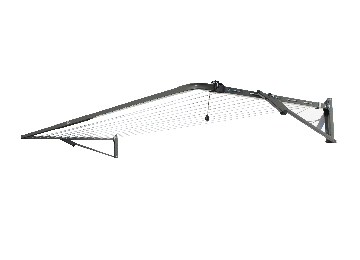 The Hills Everyday Single Clothes Hoist is a very cost-effective drying solution that provides up to 21 metres of hanging space – capable of dealing with the washing loads of up to 4 people. 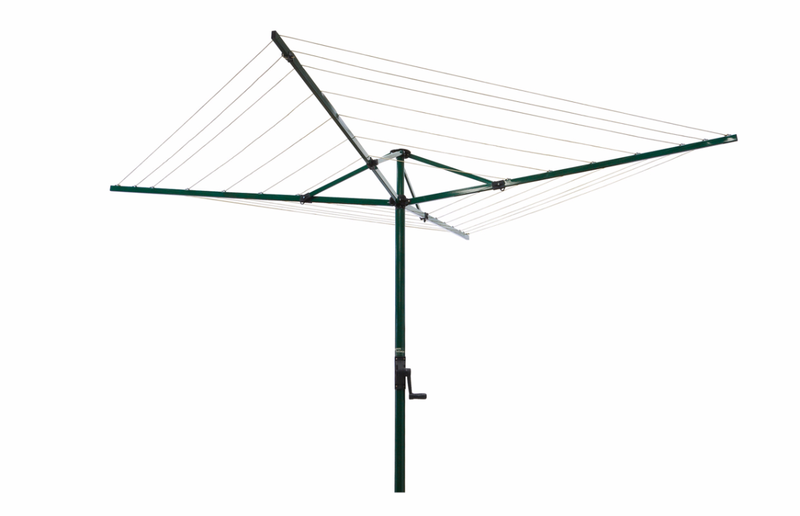 If you want an easy, convenient, and efficient drying task in your home in Richmond Lowlands 2753 Hawkesbury NSW, purchase the Hills Everyday Single Clothes Hoist from Lifestyle Clotheslines today. 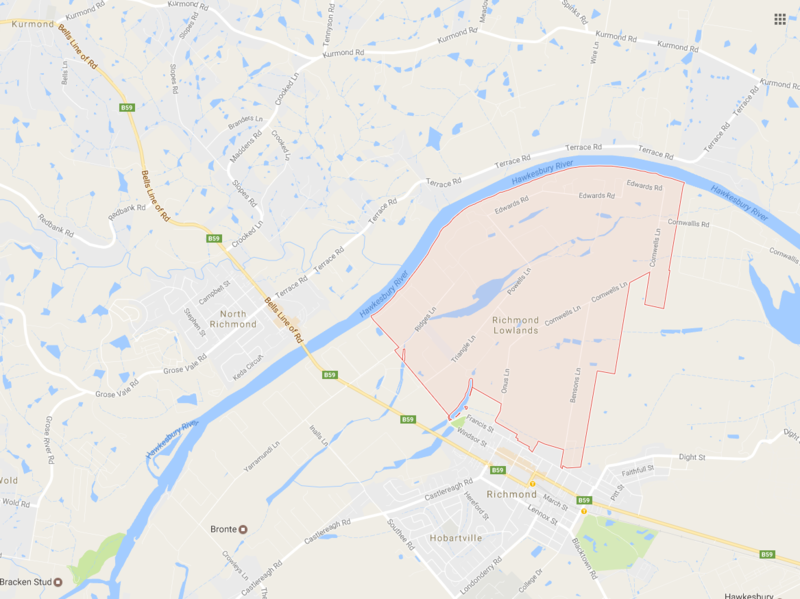 For more information of clothesline in the Hawkesbury visit here. 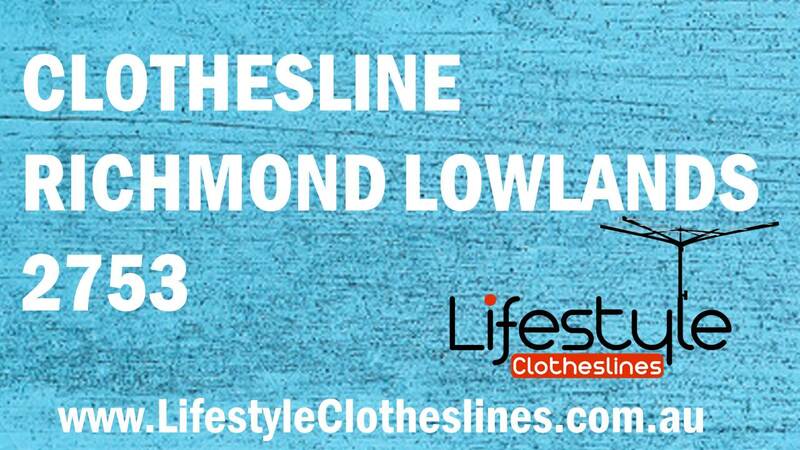 If you are in need of clothesline installation and removal services in Richmond Lowlands 2753 NSW of Hawkesbury, Lifestyle Clotheslines can meet your requirements as we offer high quality installation services by our professional team of installers. 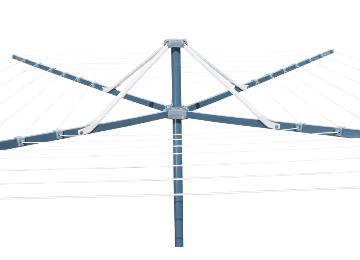 We provide a complete outdoor clothesline installation service for an extensive range of clothesline brands, including Austral, Hills, Eco and Daytek. In addition to this, we also offer a clothesline removal service, which is highly convenient for those looking to get rid of their old unit to make way for a new one. 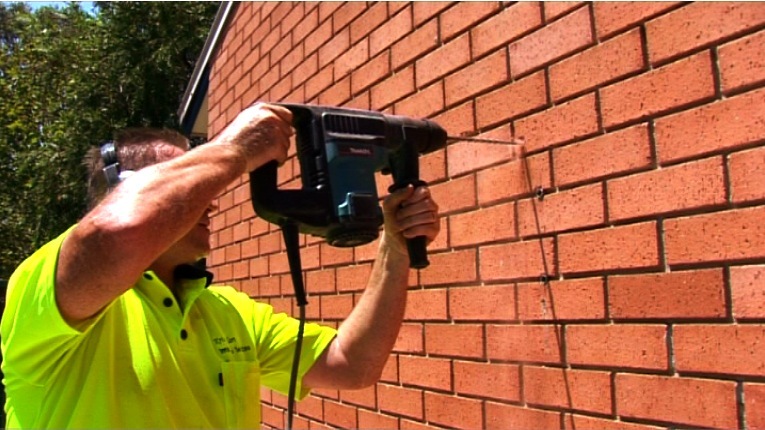 Our installers are also qualified to restring existing clotheslines. 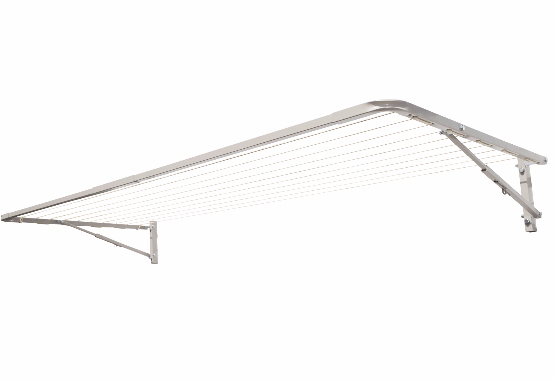 So if you find that overtime the lines on your clothesline have become saggy or stretched and are no longer strong enough to hold the weight of the washing on the line, there is no need to purchase an entirely new clothesline unit. Our rewiring service involves re-threading the lines on your clothesline frame to bring you a practically new clothesline. All of our clothesline installation, removal and rewire services are available for foldown, rotary and retractable clothesline units. You should be set to go ahead and install your clothesline however you want. Just in case, be sure to check the Sydney Councils website for any potential restrictions implemented on clotheslines within your suburb of Richmond Lowlands.